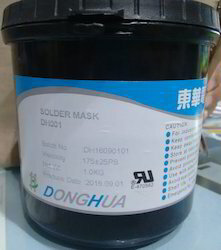 Our range of products include solder masking ink pism dh001, umbrella inks, nylon bag inks, invisible inks, uv visible inks and pvc reducer. 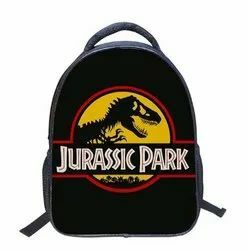 Best quality inks for nylon bags, school bags and polyester/lycra materials. 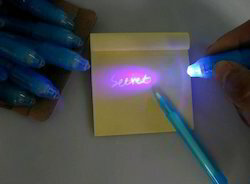 UV visible inks are clear when printed but visible under uv light. 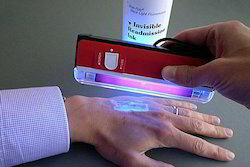 used for security purpose & certificates or important documents. 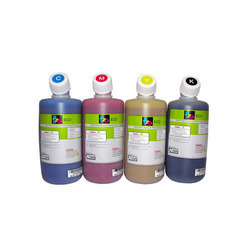 Printing Ink is available in different colors to match up with the specific printing needs of the clients. 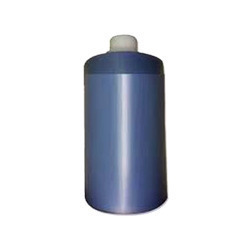 With inks developed from high grade material which provides for longer service life, these inks also do not fade for years and match up as per the defined industry standards. 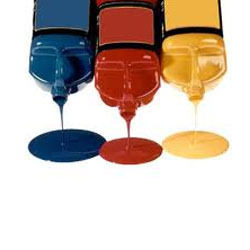 Inks are classified differently based mainly on their drying methods that in turn are based on vehicle each ink uses. 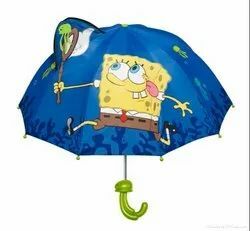 Indelible on most of practical surfaces. • Fast drying (8 second typical). • Lowest cost/ impression in its class of inks. Our company is one of the preferred choices of our patrons for manufacturing and exporting Heat Resistant Inks. Handed over in tamper proof packaging, the offered ink is specifically prepared to tolerate the high pressure and temperature of laser printers. 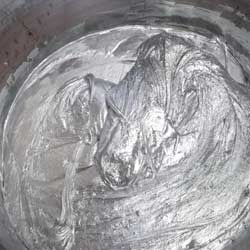 Highly demanded in the business, the proffered ink is quite suitable for NC based surface printing application and surface printing of aluminum foil. 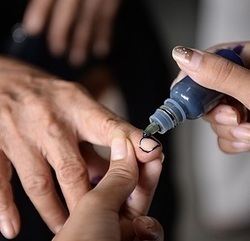 Hydrochromic ink is special white ink, which changes repeatedly from white to transparent when wetted with water and changes back to original white when dried. 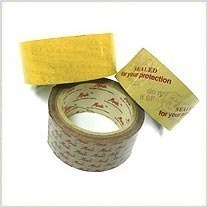 It can be used through screen printing process on paper/bopp/lamination surfaces & pp plastics. 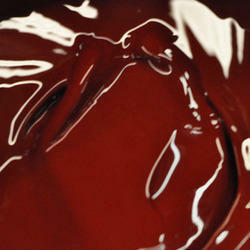 We are involved in the manufacture of premium-qualityIndelible Inks. 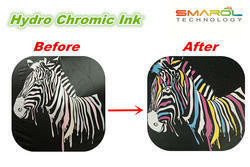 With the rich industrial experience, we are bringing forth a wide array of Sublimation Ink. 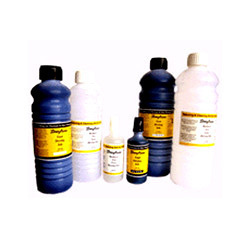 This Sublimation Ink is available in variety of colors as per the customer’s requirements. Further, our Sublimation Ink provides effective printing due to its world class standard. 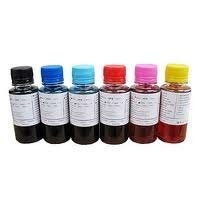 ounted as one of the prominent supplier and importer of TOSH Pad Printing Inks. 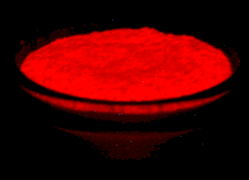 we are involved in offering an extensive range of Pad Printing Inks. 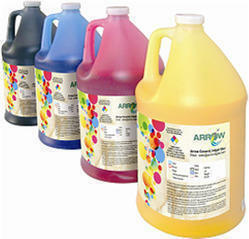 These inks are made from the utmost quality raw material and using modern technologies. 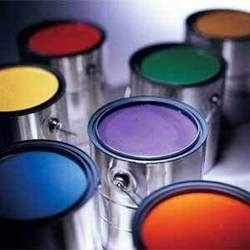 These inks are extensively acclaimed for high color strength and fast drying property. 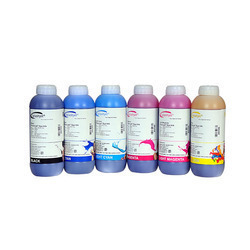 We offer these inks in different sized packaging and at pocket friendly prices. 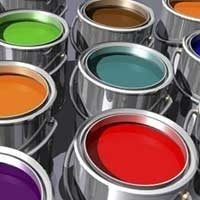 These inks can be availed in various shades and color combinations. We excel in manufacturing and offering gravure high bond Lamination Inks which is offered to domestic as well as international market. Our highly efficient inks are used for both polyester and BOPP film. Featured with high print density, excellent print finish and excellent adhesion properties, these printing lamination inks are widely accepted by our clients. It finds versatile application on various substrates such as pan masala, oil and vanaspati, soap wrappers and many others. 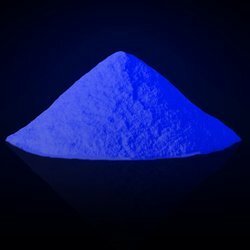 Looking for Printing Ink ?